"This I can honestly say Is by far the best escape room I've ever been to. It felt so real. Nothing like an escape room where you are literally in just a regular room. The actors were incredible and so believable . I would say this is the best escape room / immersive experience in london." 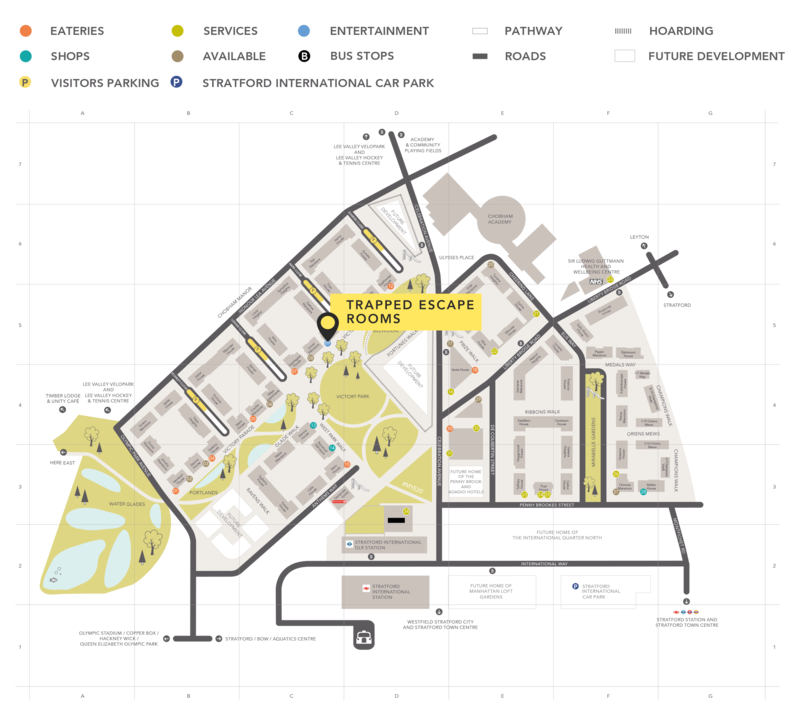 Trapped Escape Rooms arrives in East Village!